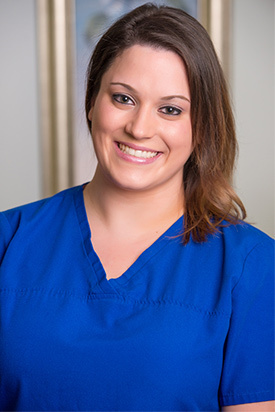 Emily has been working at Khoury Chiropractic since 2013 after finishing her degree in medical Technology. She has a dual role in coordinating our front desk as well as the clinical chiropractic assistant. Interacting with patients is her strong suit and their comfort is her specialty. She plans to further her medical career by become a pediatric RN. But for now her spare time is spent raising her daughter Ella.